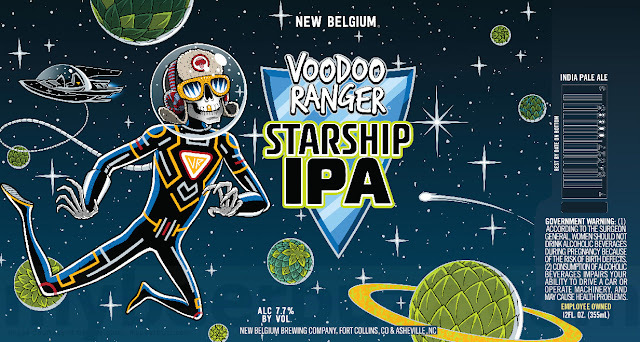 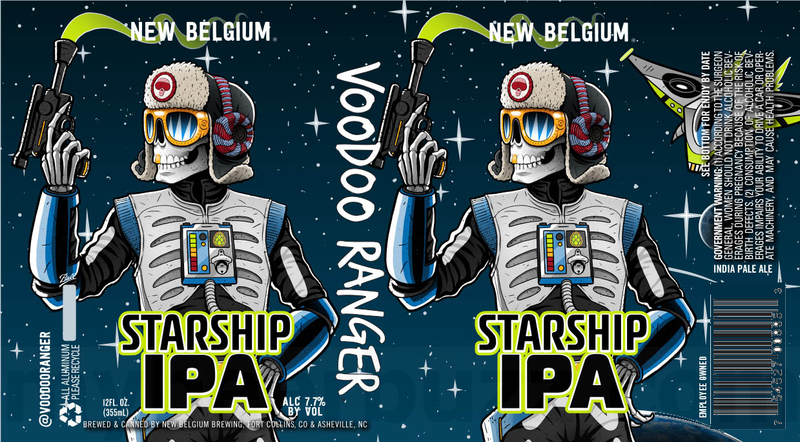 This morning we bring you the very first peek at two new cosmic beer coming to the VooDoo Ranger Series of beers coming from New Belgium Brewing in Fort Collins, CO and Asheville, NC. This is VooDoo Ranger Starship IPA and the beer will moon-walk in at 7.7%-AbV. 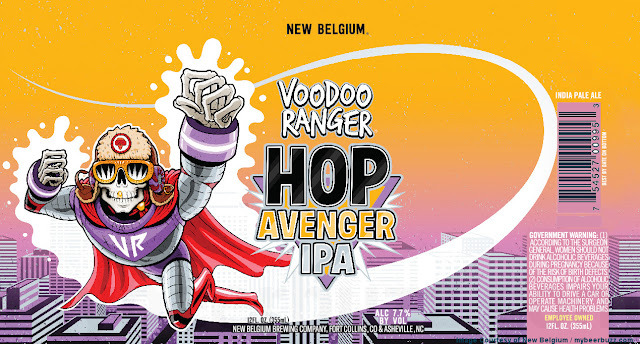 This is the 12oz can and the beer will be released in kegs as well. Stay tuned for release details. 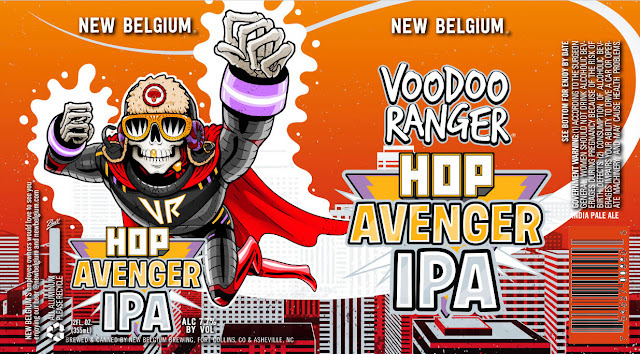 We also have VooDoo Ranger Hop Avenger IPA (7.7%-AbV, 12oz cans & kegs). 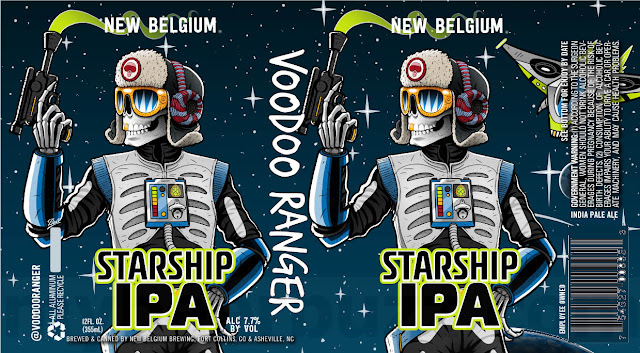 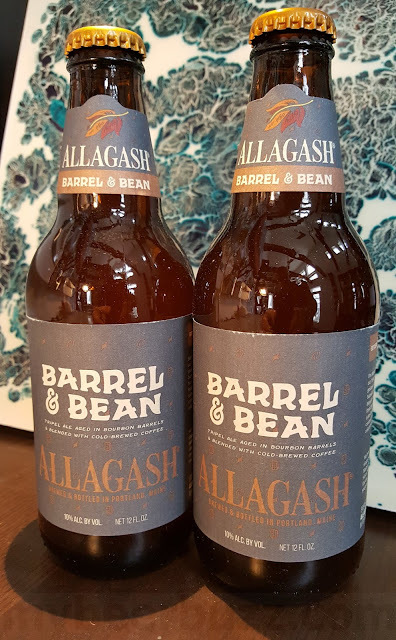 The updated cans for 2019 are below.